In this guide checkout the possible two ways to grab screenshot on Sony Xperia X , Xperia XA & Xperia X Performance smartphone. 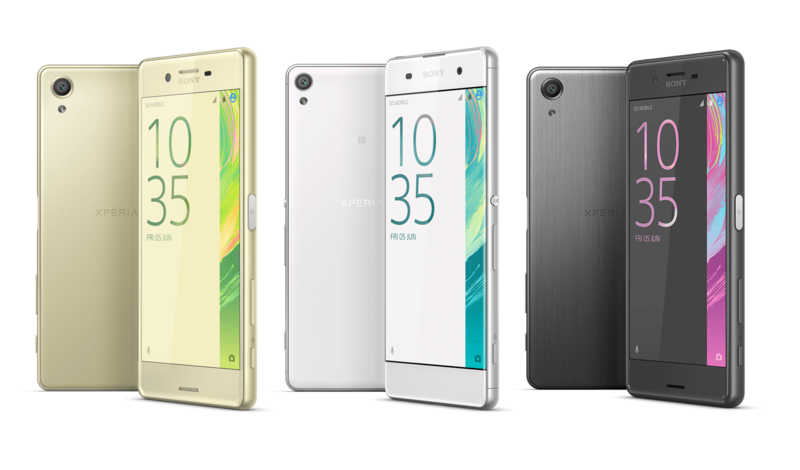 Sony Mobiles at Mobile World Congress 2016 unveiled their recent smartphone and to surprise of all, its not the newest Xperia Z6 but we have a brand new Xperia Z series of smartphones. Xperia X, Xperia XA and Xperia X Performance got official which caught everyone by surprise. 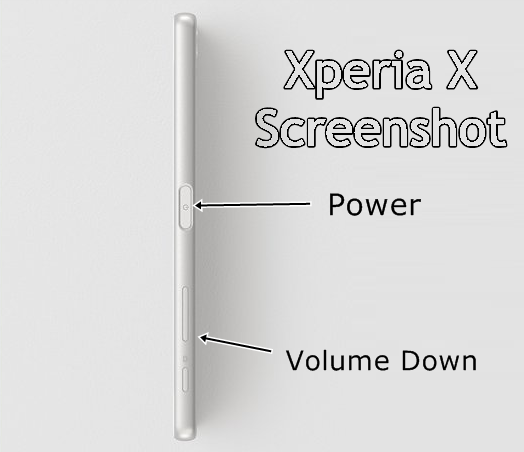 Several newbie are asking how to take screenshot on recent Xperia X phone. Whether it’s the same or not. For experienced Android users, they will be trying out the possible methods that they know. And nothing has changed. The first method is one of the easiest and most of your people know about it[Might have forgot regarding which buttons to use]. Press the combination of Volume Down and Power button together. Screenshot will be only successful when you press both those bottoms together, or else it might land you to decrease the volume. Confirmation is done when you hear some flashy animation on your device with click or Shutter sound. Hold down the Power button for few seconds until you see some light color picture. There will be option to ‘take screenshot‘ and as well as there will be option to ‘record the screen‘. You know what to click on, go for it. So, that was quite easy. Do let me know if you are having trouble in taking screenshot on any of Xperia XA or Xperia X or Xperia X Performance phone.